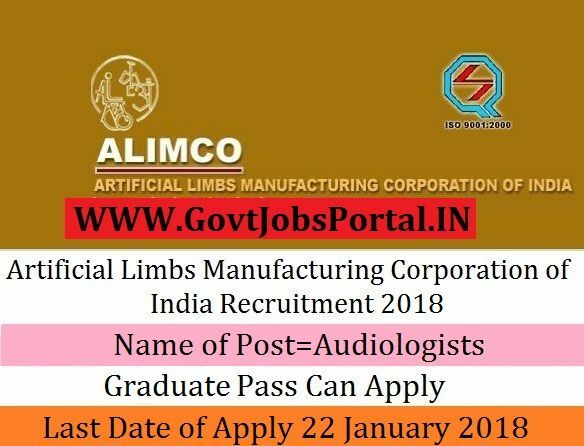 Artificial Limbs Manufacturing Corporation of India Recruitment 2018.
with registration in Central Rehabilitation Register (CRR) of RCI. age 18 years & maximum age 34 years. 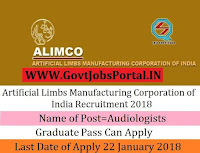 What is the ALIMCO Selection Process job?